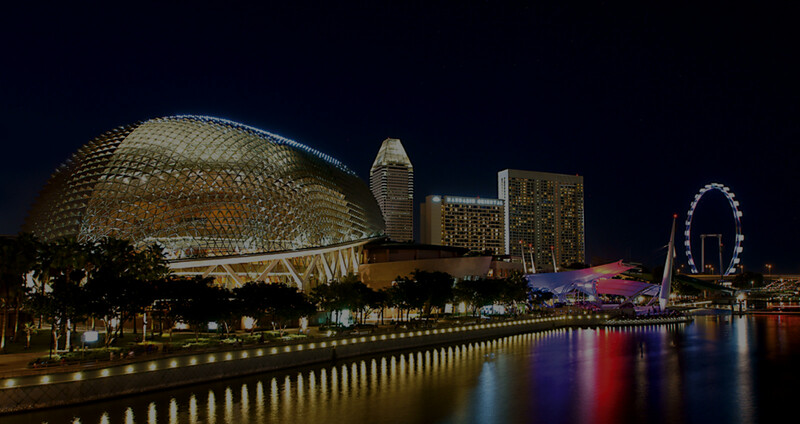 Along with Big Data analytics, cybersecurity, fintech hubs, blockchain & cryptocurrencies, real-time payments and APIs were key themes and at Sibos 2015. They are perhaps the hottest topics of all in payments at the moment. Currently, just 18 countries offer real-time retail payments, while 30 more are in various stages of exploration or implementation. New markets or countries implementing real-time payments will have compressed timescales to launch and can expect dramatic volume growth due to the demands of the digital economy. Insights from early adopters, such as banks in the UK, confirm that consumer experience is the guiding principle for building an effective payment platform. Consumers are demanding nothing less than 24/7 services enabled by maturing real-time banking services—a capability that is expected to become the new standard for banks, acting as the banking world’s answer to payment initiatives from new, non-bank competitors. Any bank that fails to embrace real-time payments will face loss of market share, relevance, customer relationships and revenues. To operate real-time payments, financial institutions need to have secure, direct access to real-time payments infrastructure. This is in contrast to traditional payment models where indirect access through sponsor banks has been a simpler, cheaper alternative. One way for smaller banks to realize the necessary direct access is through a competitive layer of aggregators that combine the demand from a large number of banks, and handle the technical complexities on behalf of those banks. The UK’s Faster Payments scheme is introducing this concept, and may also spur non-bank payment service providers to launch innovative new payment services. Though real-time payments could drive additional revenue, the business case is really about remaining relevant to customers in a digital world and adding value through new digital overlay services, such as real-time mobile payments, both for P2P and P2M (person-to-merchant). Although much of the focus of real-time payments is domestic with local implementations, a repeated topic of discussion in Sibos 2015 was the need to build new infrastructure with an eye on interoperability for global, cross-border real-time payments. Nets RealTime 24/7 is a core system with functionality to handle real-time transactions, a scheme layer that handles business transactions and “plug and play” overlay portfolio of applications. FIS PayNet enables instant P2P, A2A (account-to-account) and wire transfers, and validates account information and balances in real time. MasterCard Send allows customers to send funds immediately to other bank accounts, mobile wallets and cash agent outlets, as well as to MasterCard and non-MasterCard cards. With the exponential growth of digital technology and the speed with which innovation is emerging, retail users demand a slick, frictionless experience with services available at their point of need, over any channel. This means channel agnostic, interoperable, configurable, open technology that developers can use to embed the necessary functions and services in their applications and create the customer experience they want. In short, this means APIs. For banks, this means exposing their systems, including payments, to the outside world through APIs that developers of third-party applications can embed wherever needed. By giving access to their APIs to others, banks should not risk disintermediation. In fact, the opposite is true. It allows banks to extend their services and their brand outside the banking environment and into the digital ecosystem for use everywhere they are needed. This requires banks to partner with FinTechs, platforms, gateways and developers to provide a user-driven experience of consuming services through APIs. Such third-party developers are keeping pace with growing customer demands; by giving them their APIs, banks can keep pace, too. To embrace an API-driven business model, banks need to rethink their technology stack and change their infrastructure. This requires a strong mandate from the top and complete C-level support. Regulations also play a key role. For example, PSD2 in Europe requires banks (beginning 2017) to provide APIs for payment initiation and account information. Compliance will help cement banks as liquidity providers as well as allow them to create more competitive business models and value-added services. 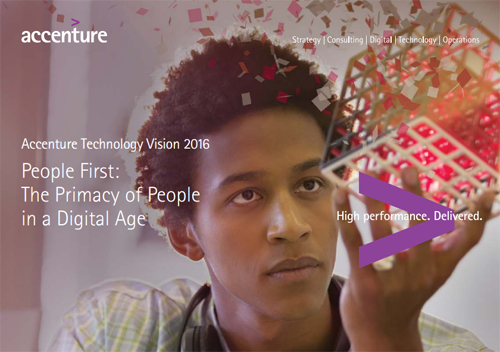 Based on Sibos discussions and Accenture Tech Vision 2016, APIs are here to stay. They have the potential to build a bridge between FinTech companies and traditional banks and to project traditional bank services into the digital ecosystem. Fidor Bank APIs enables customers to request third-party payments or transfers. Single or batch transfers or direct debits can be made using a single API-driven procedure. Fidor OS works with an existing core banking system and is expandable beyond traditional banking service. NEXEN, BNY Mellon’s new open source, cloud-based technology platform, provides data-driven insights, acquisition strategies, access to innovation centers and talent management. BBVA – Project Big Data translates knowledge and information from bank data to new services for customers for example, using data on payments for small and medium businesses to better estimate credit risk. My next, and last blog in this Sibos-inspired series covers trade finance, so stay tuned. To explore other posts in this series, use the links at the top of the page.